Fan Luyuan said, shock and heartache aside, as Ali, we must face the problem, solve the problem. I believe that the two days are not calm, but in shock and heartache, as Ali people, we must face problems and solve problems. Here I would like to make a statement on behalf of the Group: Ali's determination, confidence and patience in big entertainment, Youku and content industries will not change. Ali is a company with ideal, mission and vision, and the big entertainment is a very important strategic choice for Ali to enter the digital age and face the future development. No matter how difficult the entertainment industry is, Ali will continue to explore and innovate to the end! This is the determinacy and decisiveness of strategy and the choice of the times. Although Weidong's economic problem is a case, it also warns us that we need to re-examine some loopholes in our process and mechanism. 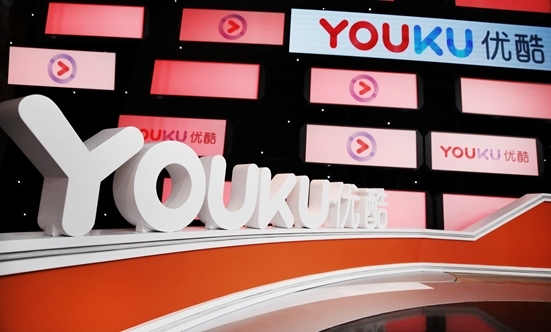 Therefore, Youku will carry out a comprehensive internal rectification in the near future. We believe that only by establishing a sound and sound system can we really reduce the human risk, which is also one of the organizational and personal aspects for employees. 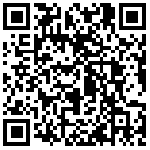 Please understand and actively communicate with our partners, and ask them to give Youku time and patience. The wind clears the Qi is positive, the Qi regular heart Qi, the heart Qi is the matter becomes. I'm honored to have the opportunity to work with you to build a true China. Youku: There are no layoffs, and a small number of staff changes are normal organizational optimization. Fan Luyuan responded to the rumor of selling Youku: "if you want to sell, what do you want me to do?"